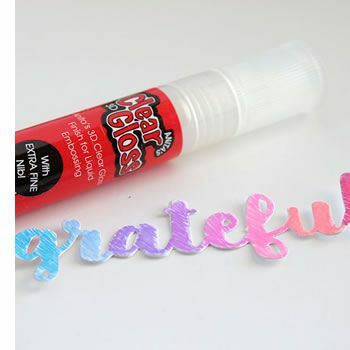 Here you’ll find an assortment of high quality acid-free adhesives for all your crafting needs, including permanent liquid adhesive, mounting squares, glue dots, double sided tape, foam squares, and adhesive remover. Looking for Washi Tape? Find all the available Washi Tape here.